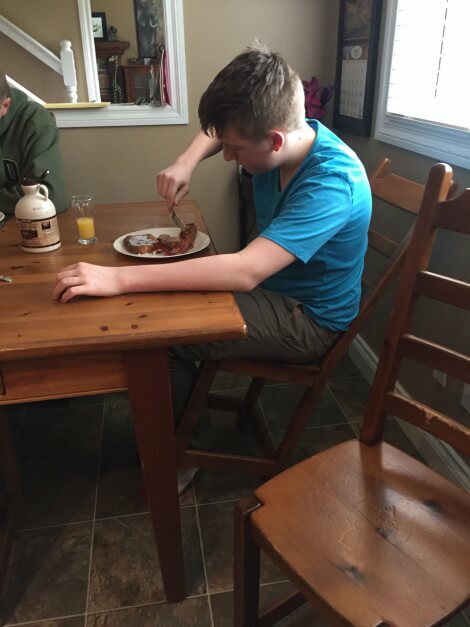 If you have a close look at this picture you will notice that I am not sitting in my chair straight. The fact is I NEVER sit in my chair straight, I just can’t remember to do it and even when I try really hard I always end up leaning back. This makes my Dad SO frustrated with me! I do lots of things that frustrate my parents. Things I wish I didn’t do. Some of them are small things in my mind like leaning back in every chair I sit in, and some of them are worse like breaking a precious family heirloom because I was rushing to find something and wasn’t being careful. I would say kids with ADHD do a lot of things that they wish they didn’t do and they get in trouble a LOT. Pick your battles. Save your discipline and for keeping me on track in school, helping me learn social skills and keeping me safe. Things that are going to matter to my future and to help me grow stronger not tear me down, believe me I get enough of that at school. Small things like excessive talking, asking a million questions, spilling milk or leaving my socks on the floor don’t warrant you getting angry. Even though I’m sure you’re annoyed. Save it until I do something really stupid, somethings that really matters. Honest, is the small dent in the floor really worth us having a battle over? If I fall, I fall then I’ll learn. I want us to be happy at home. I need home to be a calm safe place where I can let my guard down and just be me. So if your ADHD Kid is being annoying how about taking a step back and ask yourself, is this really worth even discussing? What else could you say today that would build a bridge, teach us a skills or help you bond with us? Just so you know, my Dad gets it and he’s awesome. He’s learning to hold his tongue when I know he wants the chair up straight… thanks Dad! Just for reading this, I bet you are a great parent too! 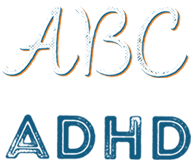 Let’s talk… let me know your tips for ADHD Parenting in the comments!